Since it’s summer, most of us are spending a little more time on social media. If you’re like us, a lot of that means we’re taking and sharing more photos online of our summer fun – whether it’s vacations, time spent relaxing or on home projects. 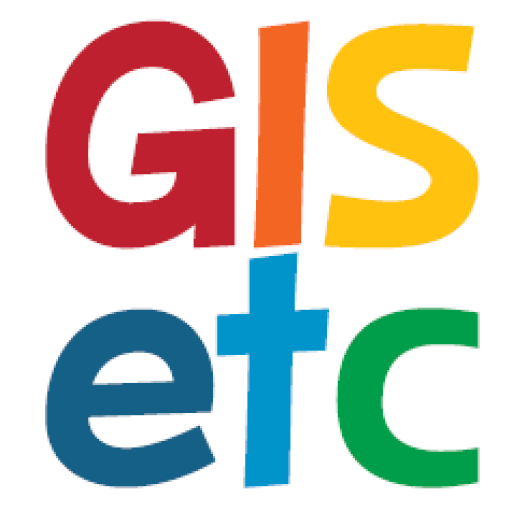 Here are some great resources for adding your photos to a map, and for browsing the pictures of others. 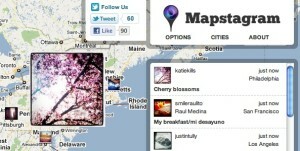 Mapstagram – A real-time application that displays geotagged instagram photos from certain cities across the country. GramFeed – Another Instagram interface. This one is searchable by city and shows all the photos that are map tagged in that area. Flickr Map – With over a million geotagged photos, Flickr Map can place photos on a global map. It’s a great way to explore the world. Happy summer! We look forward to following your photos!